If you've ever had a leader slow you down, you know how frustrating that is. Not enough resources, not enough support, even undermining your efforts. That's not leadership - that's obstruction. Leaders provide guidance. Leaders provide direction. Leaders provide training and inspiration. At some point, high performance leaders need the trust to delegate and stay out of the way. 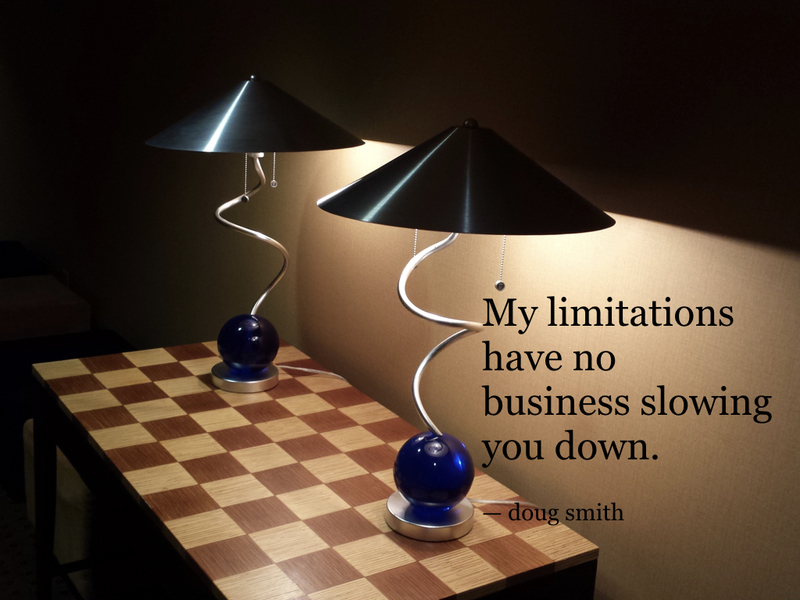 My limitations have no business slowing you down.